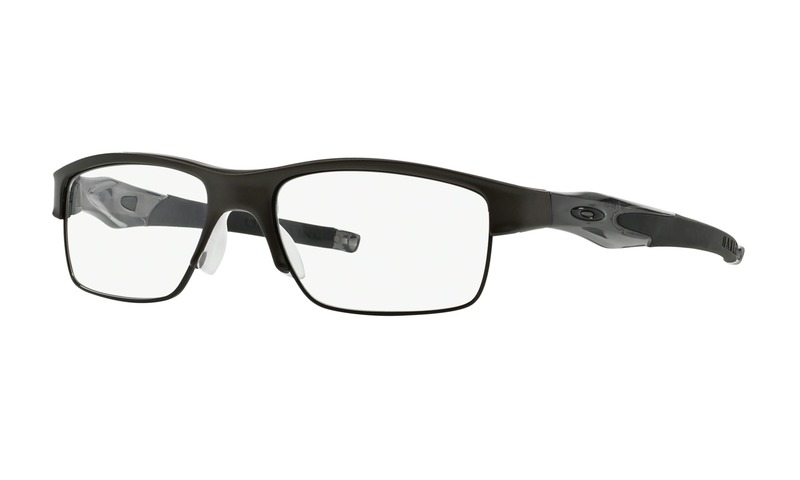 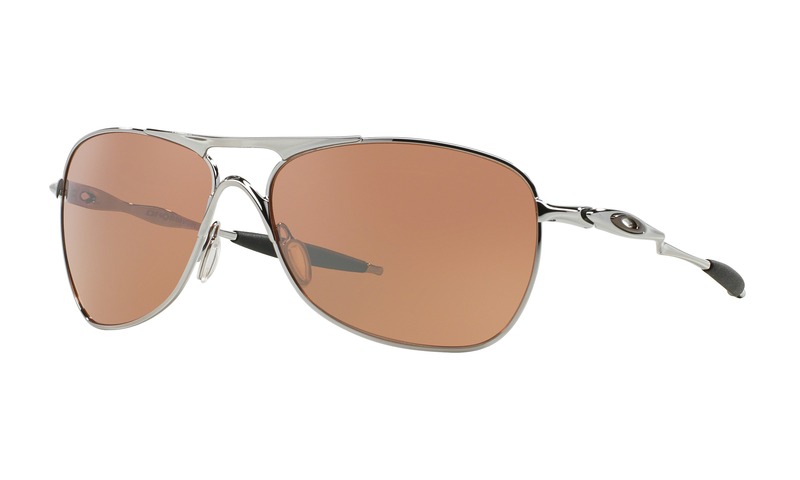 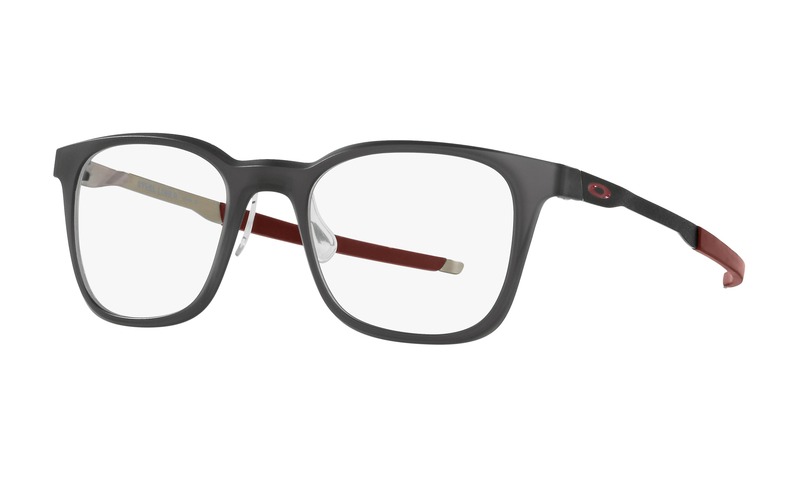 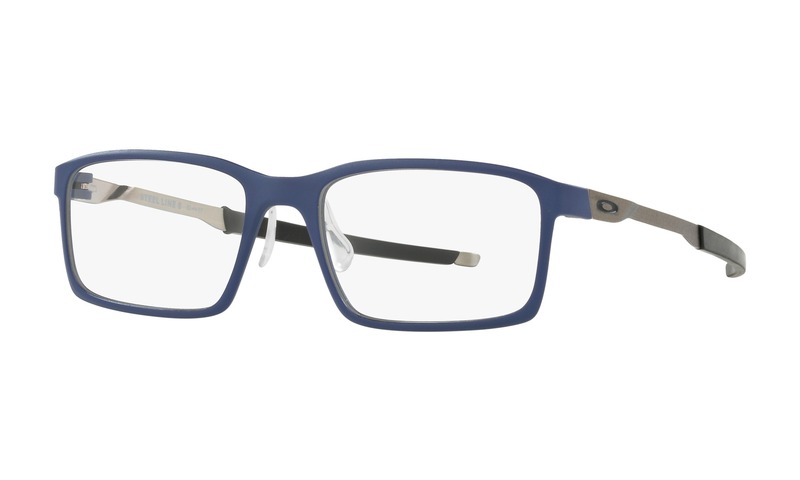 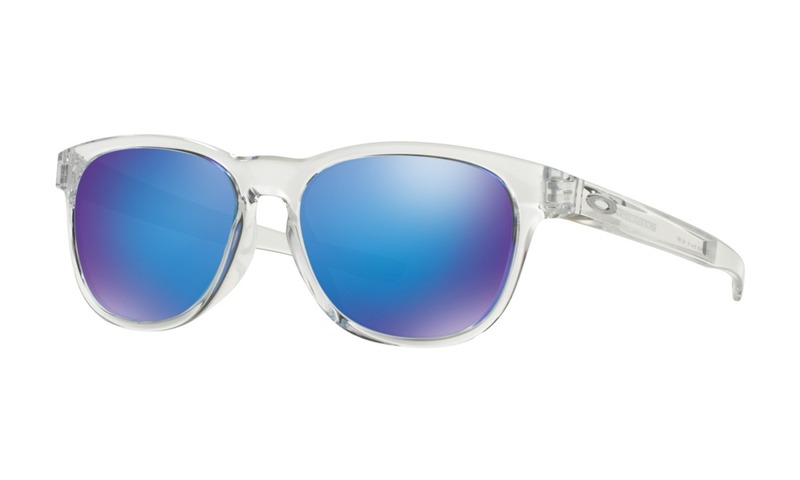 Oakley Hollowpoint 0.5 OX5091 254 Cement eyeglasses are revved up and ready to anything. 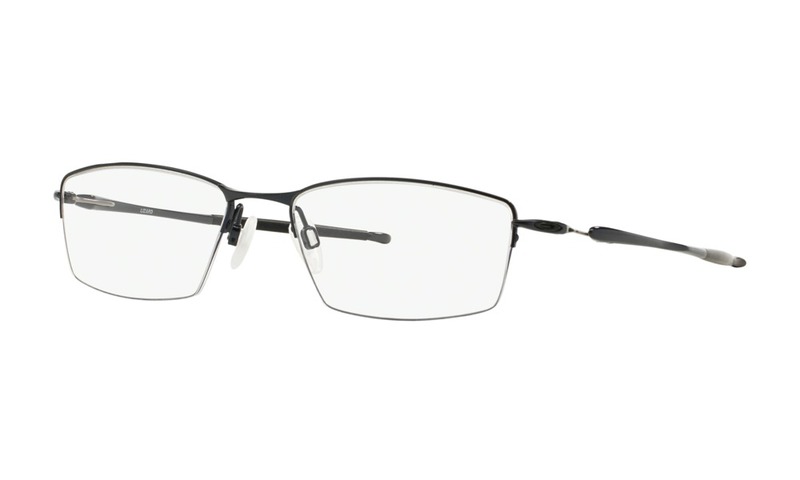 This sleek titanium frame has a semi-rimless design with softened rectangular shaped lenses. 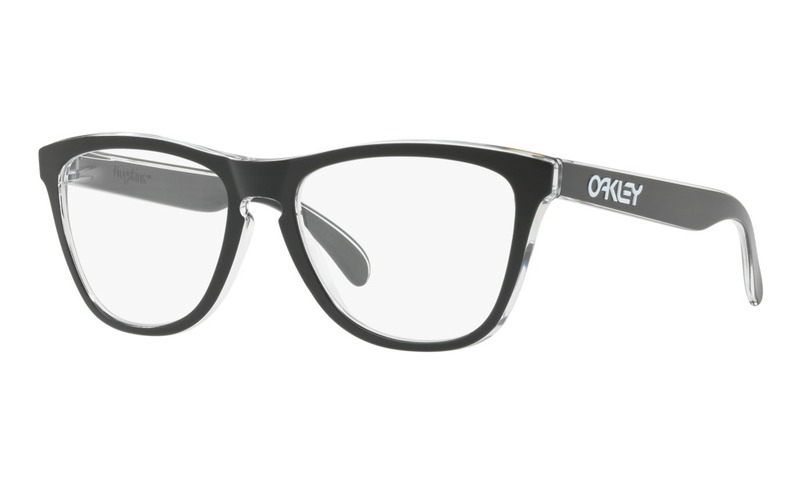 The sporty temples are joined with hollow hinges and embellished with light wood panels and a polished "O" logo.br/This product is not eligible from promotions or discounts.